A Texas snake remover who was responding to a call about a "few" of the reptiles under a home found a startling 45 rattlesnakes. 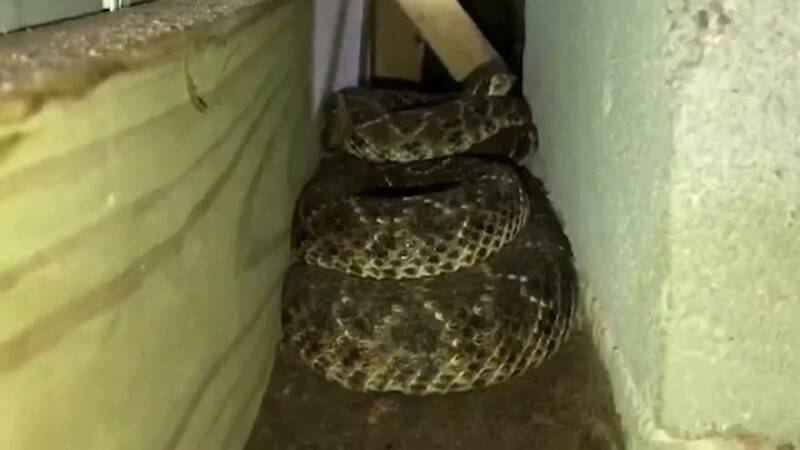 Big Country Snake Removal responded to a home in Albany, Texas, after a man who was trying to restore his cable crawled under the house and saw some snakes. The company ended up removing 45 rattlesnakes from beneath the house.